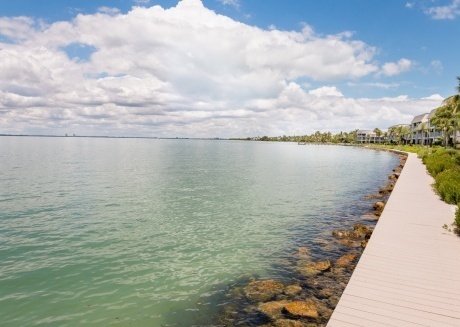 Sanibel Island is beautiful, to say the least. It is such a classic vacation destination, that you can’t imagine visiting it at least once in your lifetime. Especially if you’re from the United States, don’t miss out on an opportunity to visit it. Absolutely covered in green, the Island is a great place to relax! But that doesn’t mean it’s boring, there are a number of activities and things to do! 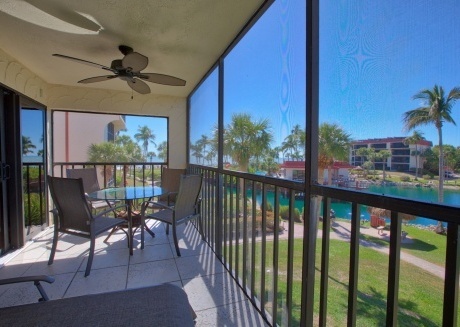 Dining, Fishing, boating, golfing, or just walking around in nature, you can do it all! Whether you want to spend time on the beach or explore the Island, it’s completely up to you. One of the greatest issues that travelers face is the high costs of hotels. And of course, it may seem like there’s no way to beat it because after all, you need a place to stay no matter what. But it’s not like couchsurfing, or expensive hotel rooms are the only options. 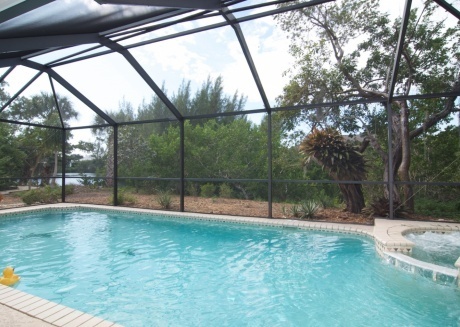 Vacation rentals in Sanibel are affordable and give you the privacy that you’re looking for and also provide you that luxurious feel of a hotel. 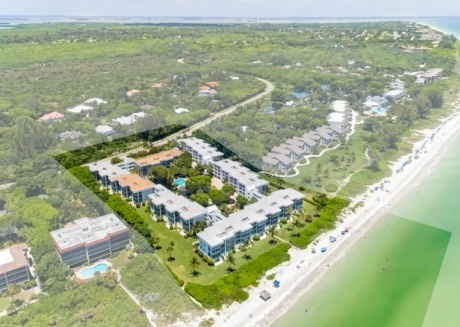 You can rent out entire apartments, houses, and condominiums for your stay at Sanibel. 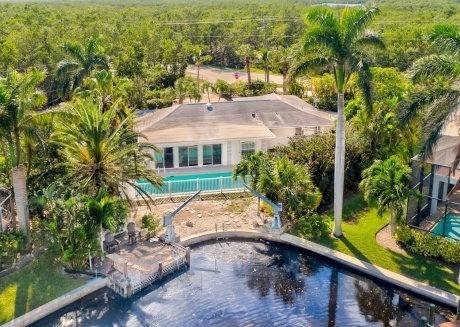 But you do need to be careful about who you approach when you’re looking for vacation rentals in Sanibel or anywhere around the world. Before you book from a website, app or agency, it’s good to do a little bit of research. You don’t want to get stuck in a smelly apartment with no facilities, do you? 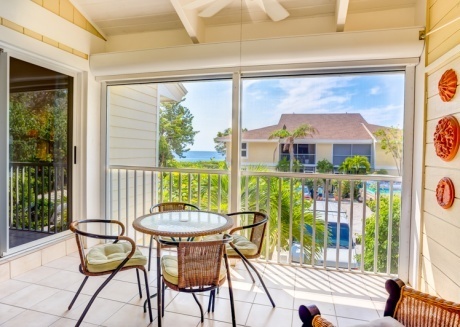 Our vacation rentals platform, CuddlyNest, aims to provide each of our customers the best of the best. 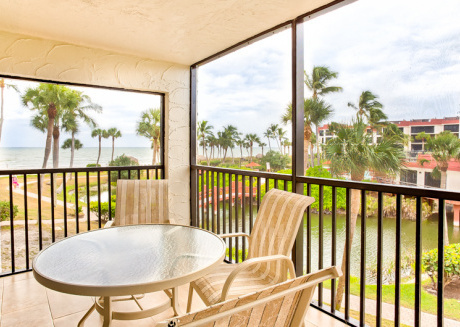 We want you to have the time of your life when you visit Sanibel Island. 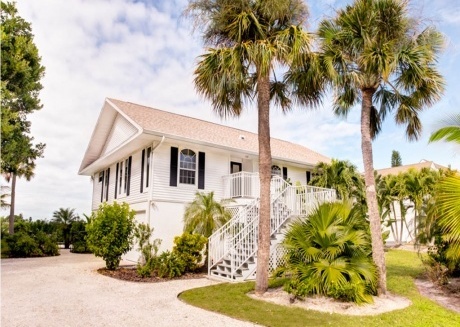 Our 2018 property listings have grown tremendously to offer you the best vacation rentals. You can enjoy a unique house, all to yourself now, at a low cost! By trusting CuddlyNest, you save all that time on researching a reputable vacation rentals agency or constantly being in fear of getting scammed. 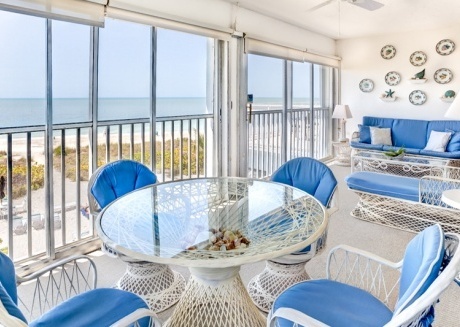 Now, don’t just go for the vacation rental that comes at the lowest price! But pay close attention to where it’s actually located. 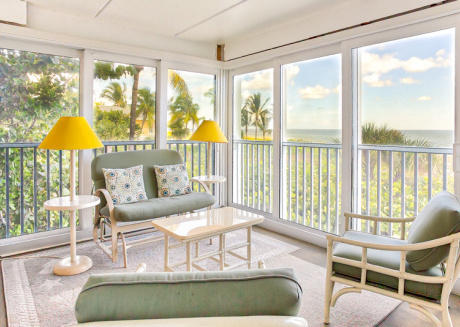 If you’re visiting Sanibel for the beach, you’ll want to stay at a beach house close by. To be closer to the forest and greenery, perhaps a cabin may suit you best! CuddlyNest offers all of that. 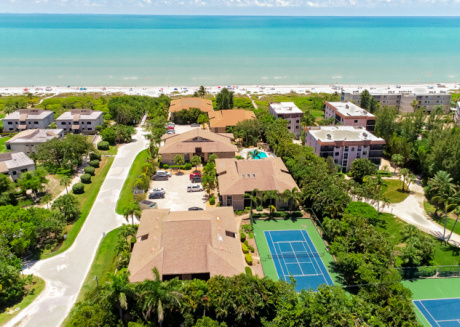 We have everything from beach rentals, golf resort rentals, and townhomes to condos and apartments located closest to various tourist attractions. For anyone who loves bird watching, J.N. Ding Darling National Wildlife Refuge at Sanibel is quite the spot. Calling it a “spot” may seem unfair especially when it occupies one-third of the Island and has been around since 1945! The wildlife refuge is a nonprofit that focuses on wildlife protection, nature conservation, and educational trips to make people aware of the beauty of our planet. Although you do have to pay a small fee, at the end of the tour, it’ll seem well worth it. The tour is not just educational and informative but also relaxing and exciting at the same time. You get a chance at seeing gorgeous birds that you may have never seen before, and all in their natural habitat! What’s the point of a vacation if there’s no good food? Coconuts Poolside Bar and Grill is a very well-known place at Sanibel. 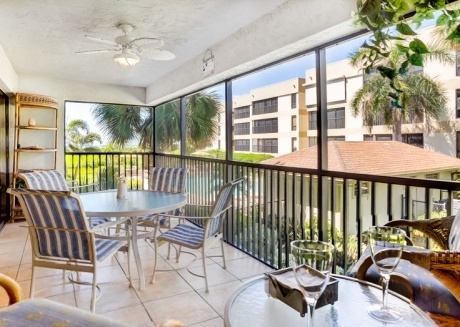 The prices may be a little high for some but you do get to have lunch comfortably and it is pretty close to the vacation rentals in Sanibel as well so it’s quite convenient. The drinks are exceptionally good and there’s of course, that vacation pool vibe going all around. If you like a little bit of music and want to have some good drinks without traveling too far away, Coconuts Poolside Bar and Grill is a pretty great option. Alright, come on! Is it possible to go to the beach and not look for shells? 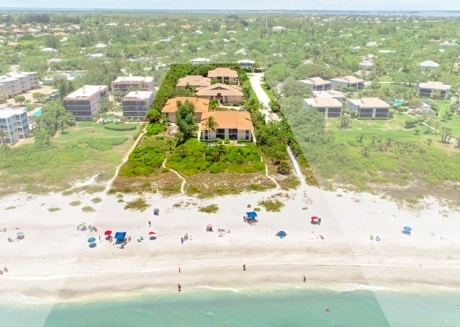 Well, if you’re not much for music, crowds or the out-and-about lifestyle, you can relax right by the white sand beach. And while you’re there, perhaps looking for some shells is a good idea. You can be on your own, just looking through the sand, trying to find something unique! And if you’re getting serious about collecting seashells, get your hands on the Sanibel & Captiva Shells and Beach Life guide to help you find those gems! The shells are breathtakingly gorgeous and act as souvenirs too! This activity is of course, free and great for couples and families looking to reconnect with each other after a tough year. And well, if you’re an introvert or lone traveler, the treasure hunt can really give you the peace and quiet you need to reflect on yourself! 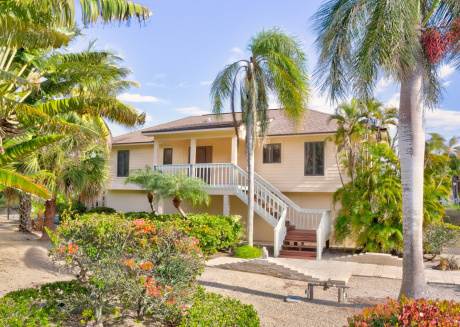 Later in the day, you can always head to Sanibel Historical Village and Museum! 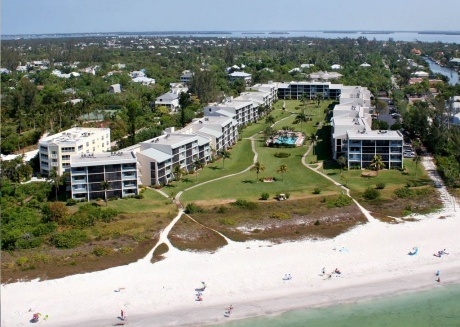 Understand more about the culture and history of Sanibel Island on your trip. This way, you can get a look around the island with a real tour guide and understand its history completely. It’s an educational tour where you can look at historical buildings and understand their significance. The museum also has a store which is great for, you guessed it, souvenirs! 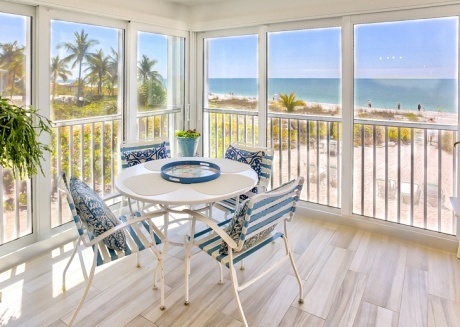 Whatever you want to take home to remember your trip to Sanibel Island, you can find it there. They also carry a number of books, so the store is perfect for any bookworms as well. You can read the book on your trip back to home from Sanibel and just absorb all the goodness it has to offer! 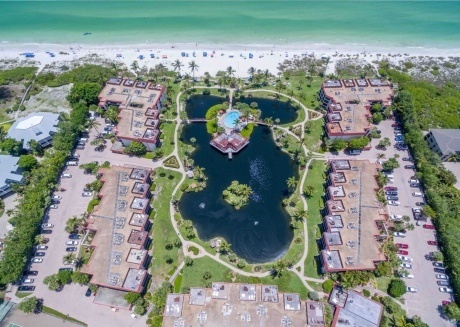 Sanibel Island is not a place you forget! 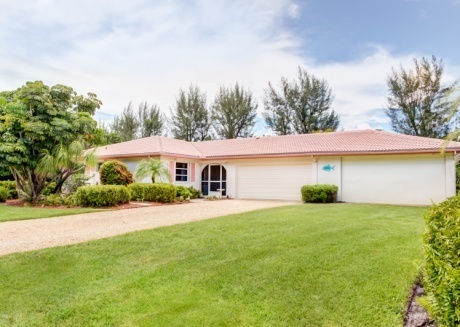 All that’s left to do now is to book a vacation rental in Sanibel through our website, https://www.cuddlynest.com/and begin your trip!